For years, dieters have called the acai berry a super fruit. Many of the best diet pills companies have touted the health benefits of acai due to its rich antioxidant content. Unfortunately, popular claims of weight loss as a result of consuming this berry are unfounded. Little scientific research exists to back up the false and exaggerated statements made by these diet pill companies and marketers. Acai berries share a similar appearance with grapes and are native to Central and South America. Deep purple in color, the berries have long been a staple in the diet of the indigenous people located in the Amazon region. 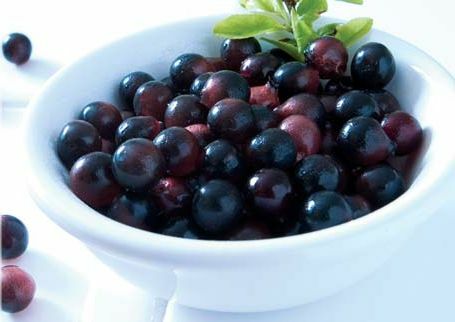 In the United States, Brazilian acai berries are often consumed as a dietary supplement. Acai berries contain large amounts of healthy vitamins and minerals. Their high levels of antioxidants can aid in boosting the immune system, protecting the body from free radicals and fighting disease. These berries also contain protein, fiber and beneficial omega fatty acids. As a dietary supplement, acai berry is often listed on nutrition labels by its common name. Occasionally, its scientific name, Euterpe oleracea, is used. Diet pill companies claim that acai promotes weight loss due to its high antioxidant, fiber and omega fatty acid content. Studies have shown acai to be effective against harmful nitric oxide production. Despite some evidence of acai’s defense capabilities, however, verifiable proof of the fruit’s ability to speed up weight loss does not exist. Depending on the brand, a typical dose of acai can vary. For pills, taking one or two capsules a day with food is often recommended. Regular formulas contain about 500 mg of acai per pill, and extra strength varieties list up to 35,000 mg per serving. The acai berries that are commonly found in the United States come from the Amazon region of Brazil. Traditionally, the berry juice was used for nutrition, medicinal healing and as a natural dye. Today, acai juice is often mixed with other foods and drinks such as ice cream, salad dressing, milk and chocolate. In 2008, acai berries found additional fame when Dr. Mehmet Oz mentioned their potential effects and benefits on Oprah Winfrey’s talk show. Diet pill marketers and companies were quick to claim endorsements by the celebrity surgeon, Rachel Ray and Oprah Winfrey. It did not take long before unscrupulous marketers began tying celebrity names to their products without consent. They created blogs and entire marketing campaigns based on unsupported claims that acai berries could boost weight loss. These claims were proven to be unfounded. The companies were later found to be involved in credit card fraud scams aimed at unsuspecting consumers who had signed up for their free trials. Oprah Winfrey, Rachel Ray and Dr. Oz attempted to distance themselves from the controversy. Acai-fueled weight loss has not been proven by science, and the celebrities had made no such guarantees. The Federal Trade Commission eventually stepped in and took action against websites, marketers and diet pill companies involved in the scam. Additionally, the Better Business Bureau warned consumers against acai diet advertisements. Even today, consumers should exercise care when submitting their credit card information to unfamiliar websites offering acai diet aids. In moderate amounts, natural acai berries and juices are relatively safe for anyone with no pollen allergies or sensitivities to berries. The real dangers are the additives and other ingredients found in the dietary supplements. Because of difficulties transporting acai, diet pills can contain negligible amounts of the berry extract. This results in supplements that are often enhanced by fillers such as sugar, preservatives and other additives that are high in calories. Weight gain in the form of high calories is one of the worst side effects a weight loss pill could have. While diet pill companies have long touted the benefits of acai berries, little to no scientific evidence supports these claims. It is true that a diet rich in antioxidants can promote good health, but there is nothing in acai that cannot be found elsewhere. Too few studies have been conducted to confirm the berry’s rumored ability to burn fat. 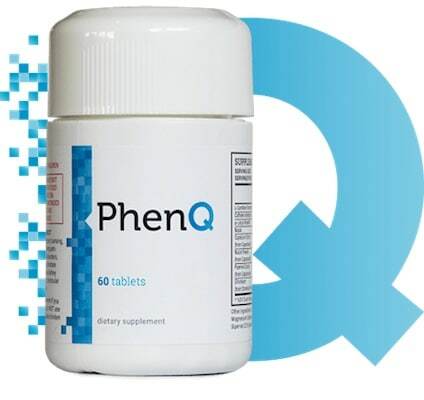 Other diet supplements available on the market offer better solutions to weight loss. Acai berry, while still very healthy, is just not the right answer to this particular problem.